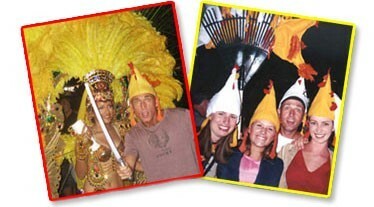 You'll look peck-tacular in our World Famous Chicken Hat available in a wide variety of lively colors. 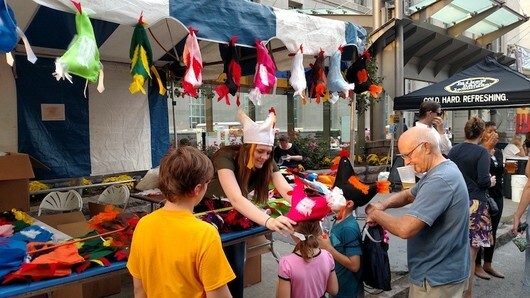 Whether you're doing the Chicken Dance at Oktoberfest or just having fun with friends and family, our Chicken Hats will add fun to any occasion. Get yours today!